Home » FREEBIES » HOT! 91 FREE E-Books! 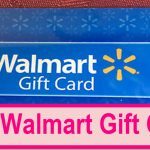 FREE - $3.00 Walmart Gift Card ! SUPER EASY!